Payment from the mobile phone for blue zone for the real parking time avoiding fines by a friendly and simple use app. 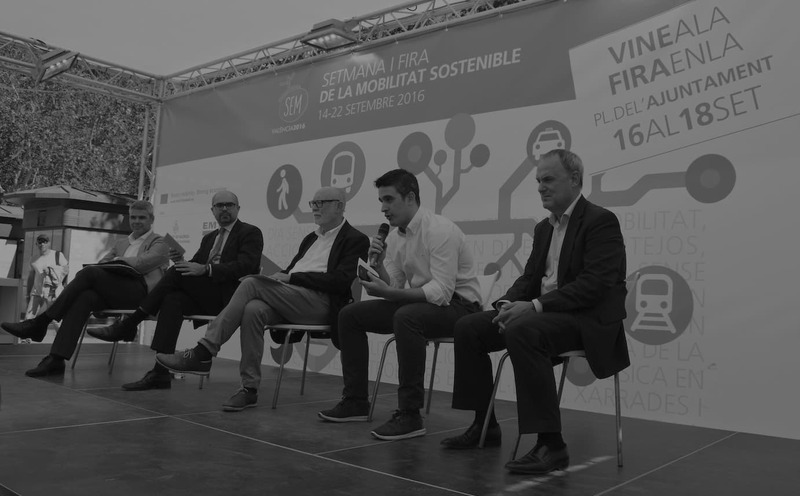 Vectalia, Pavapark and Cuatroochenta launch Moviltik, an app which is called to become a new standard of virtual parking metre in Spain. Moviltik will be available for free download in Android and iOS systems and will enable payment for the blue and orange zones or other restricted parking zones (RPZ) from a mobile. Thus, the user will not have to have cash or look for parking metres, to pay in advance for a standard time period or to display the ticket in the car. After a quick sign up, enter the car plate number and localise the car so the controller can validate. The app allows payment through a certified PCI security on line gateway, which safeguards consumer details and the operations made. The most important thing: you only pay for the actual time the car has been parked, as the application alerts the driver when the ticket is to expire so that the parking time can be extended through the mobile from any place, no need to go back to the car or the parking metre. Another great advantage of this new tool is its notifications system, which allows users to avoid fines, as well as the cancellation in the best delays from the app itself by paying the little amount established in every city. Moreover, the system allows to enter an unlimited number of plates in order to make parking easier for family or business visits.